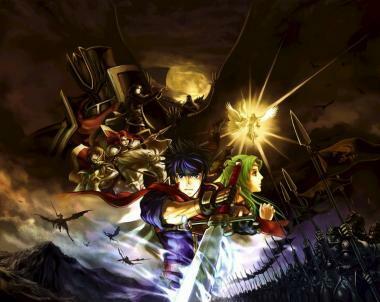 Path of Radiance. Image Credit: /GENERAL/juegos/GameCube-Rol/ba/IMG- cw436d22007238a/380%2008%20Primerape.jpg. Wallpaper and background images in the fuego Emblem club tagged: fire emblem path of radiance ike characters elincia.